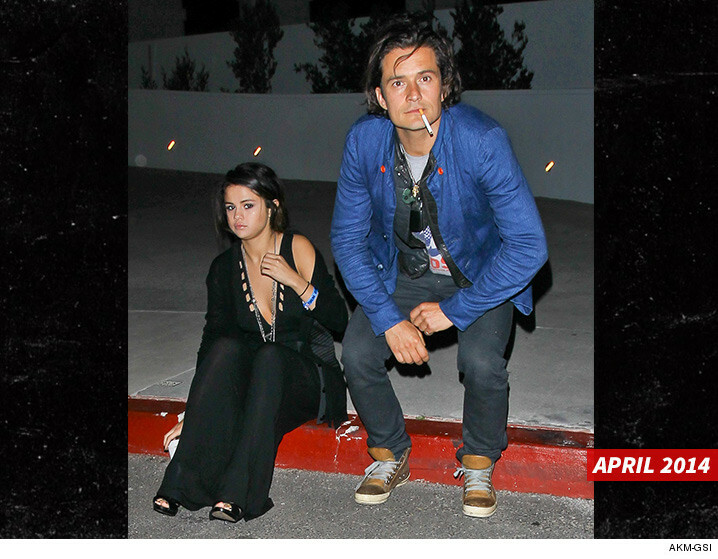 Orlando Bloom and Selena Gomez found love in the club -- for at least one night -- when things got VERY physical in Las Vegas, and TMZ got pics of the hookup. It went down Friday night at Light in Mandalay Bay -- Selena had the after-party for her Vegas concert there, and sources in the club tell us Orlando was a surprise, late addition to the party ... and made a major impression when he got there. We're told things got very "touchy feely" quickly before 23-year-old Selena and 39-year-old Orlando started neck-nuzzling and embracing in a booth. However, we're told Selena absolutely went back to her room alone. Sooo ... about Katy Perry. 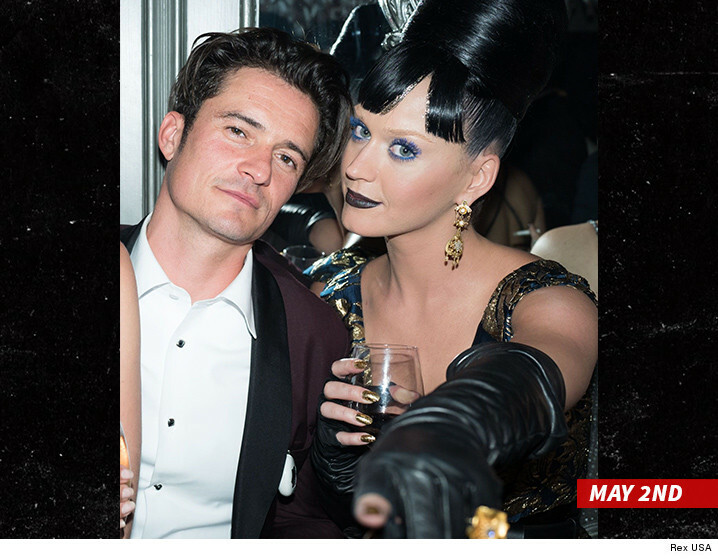 Far as we knew, she and Orlando were still together -- they were spotted together at a Met Gala after-party last week. For what it's worth, Katy was at a Renaissance Festival Saturday in Cali. 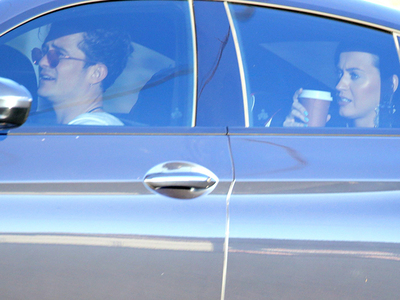 This has kinda been 2 years in the making -- Selena and Orlando denied anything was going on when we saw them at a 2014 concert -- shortly after his breakup with Miranda Kerr, and one of her splits from Justin Bieber. And remember, Bieber was rumored to have hooked up with Miranda. Final plot twist -- Miranda was also in Vegas Friday night ... at Selena's concert.